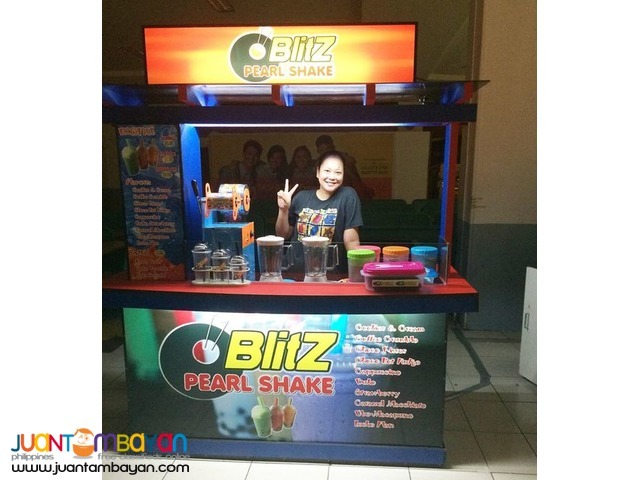 PinoyBiz Fabrication Services (Cart maker, Kiosk maker & Shop maker) We create your Cart, Stall, Shop or Kiosk for your food & commercial business. 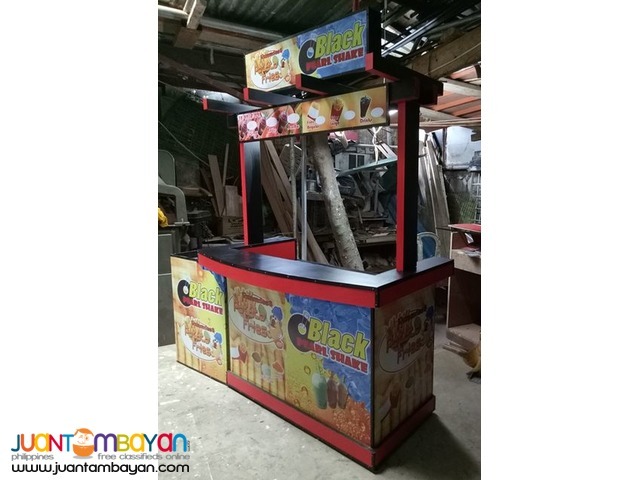 We fabricate and customize them for your business. 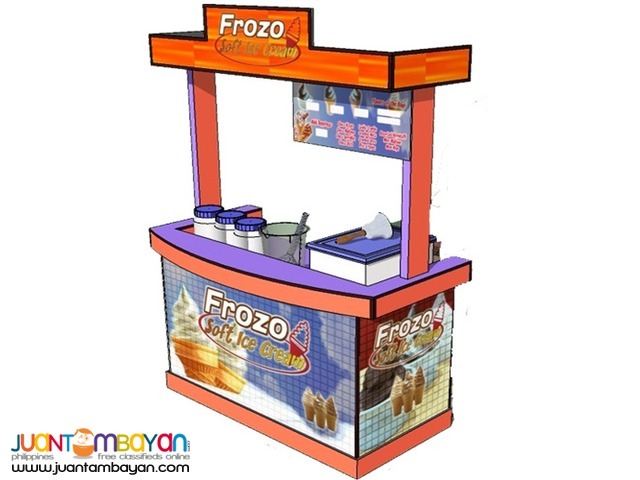 We will provide mall quality and business type fabrications. 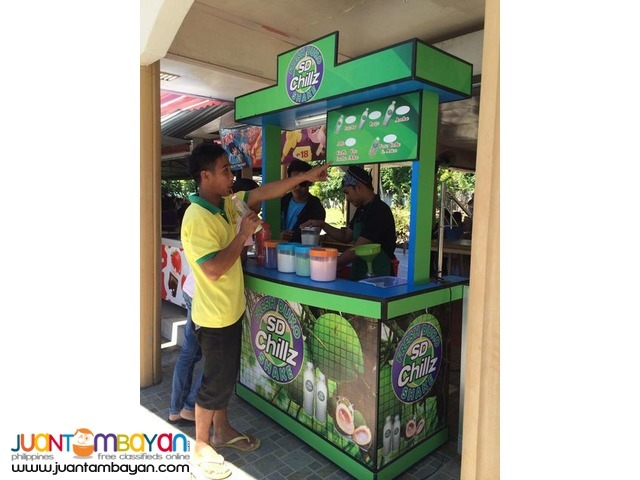 We will give you better & reasonable price vs other fabricator. Mall Quality Maker of: a. 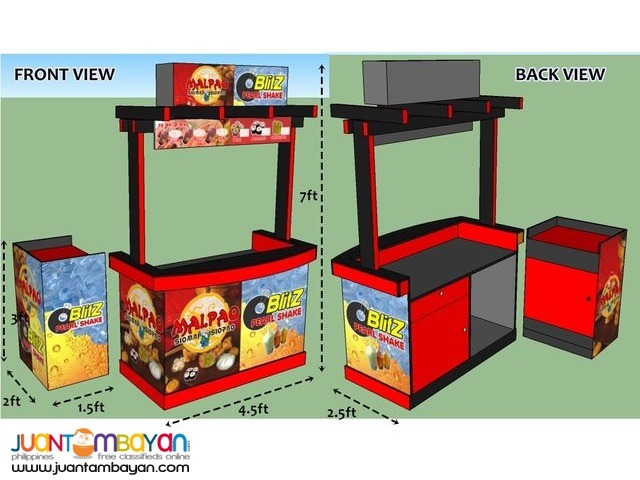 Food Carts, Business Carts b. 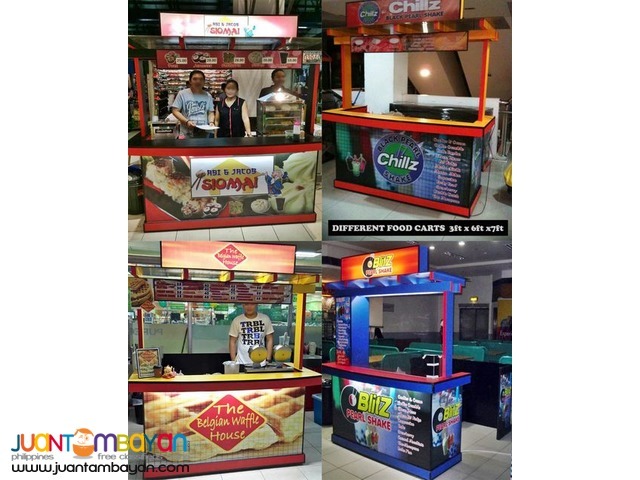 Food Kiosks, Mall Kiosksc. 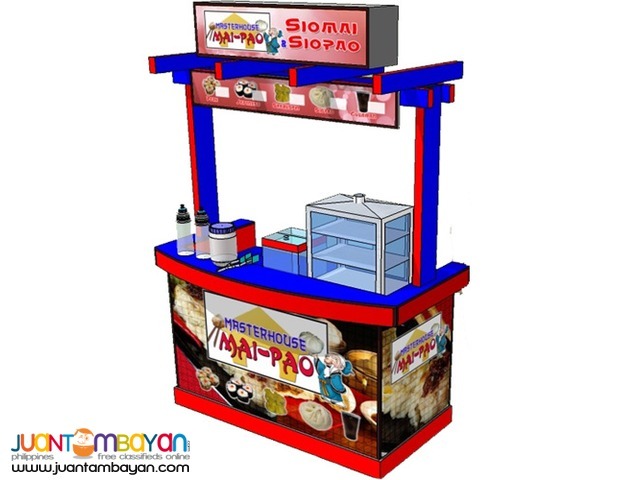 Food Stalls, Commercial Shops Other services we offer: 1. 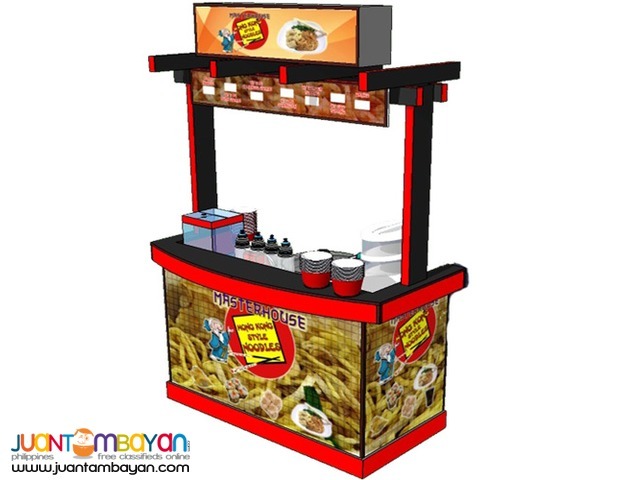 Foodcart business packages 2. 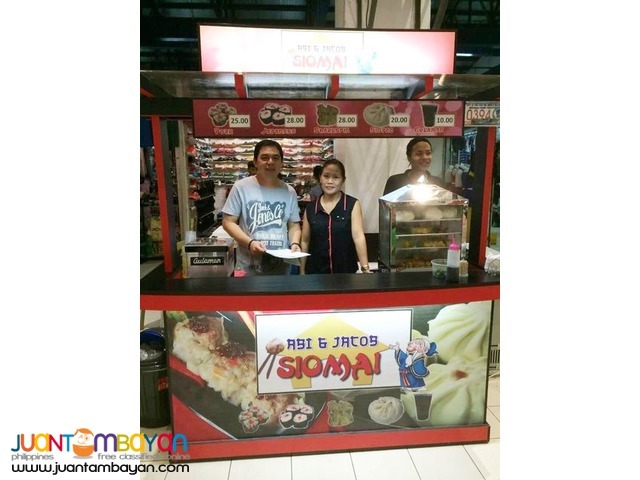 Food business kits (no cart) More details? 09173338193. 09238383707.